Tesco had on their baby event, so I was able to pick one of these up relatively cheaply. I know everyone says it can cause more stress if you can't find a heartbeat, but in the early stages I drove myself mad enough not knowing! 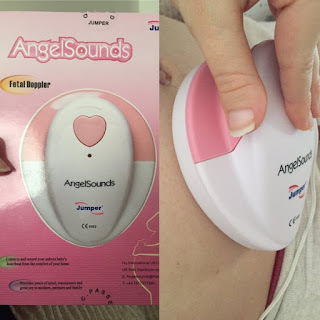 The sound was really clear, and it allowed my family to all hear the babies. Unfortunately I could never get the recording part of it to work, but nonetheless I don't regret this purchase at all.